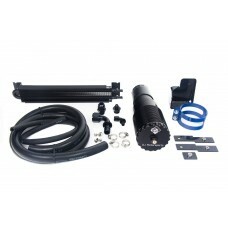 Momentum™ GT Aluminum Black Cold Air Intake System and Scorcher GT Module with Pro 5R Filter (77-430.. 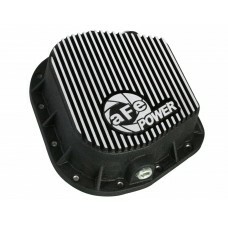 Transmission Pan (46-70172) by aFe. 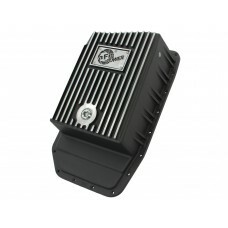 Upgrade your transmission with this finned aluminum pan and incr.. 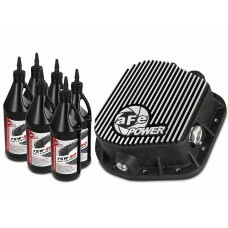 Features:Increased Differential Fluid CapacityA380 Die-Cast Aluminum ConstructionLarge Oil Level Sig..
Scorcher GT Module (77-43023) by aFe®. 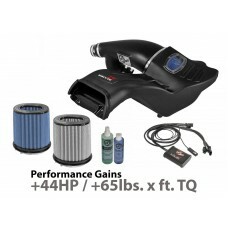 Adds up to: +44 HP, +65 Lbs. x Ft. A simple 30 minute install.. 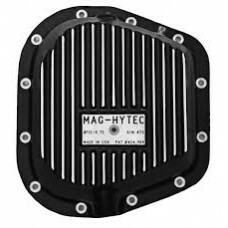 Differential Cover by Mag-Hytec®. 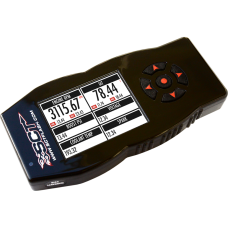 As the metallic components in transmissions and axles wear, they g..
Power Flash Programmer by SCT Performance®. Pre Loaded Tunes. 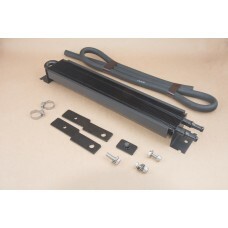 Supports Custom Tuning. 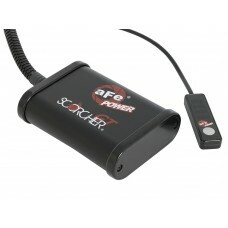 The SCT X4 Pow..